Much of the outreach at One Body Global Ministries is conducted one-on-one by sharing the love and light of Jesus through our personal interactions on Ometepe Island, Nicaragua. Some of these interactions have grown into dedicated, long-term projects such as our English classes and Feeding project. Each interaction aligns with one of our three (3) guiding pillars listed below. 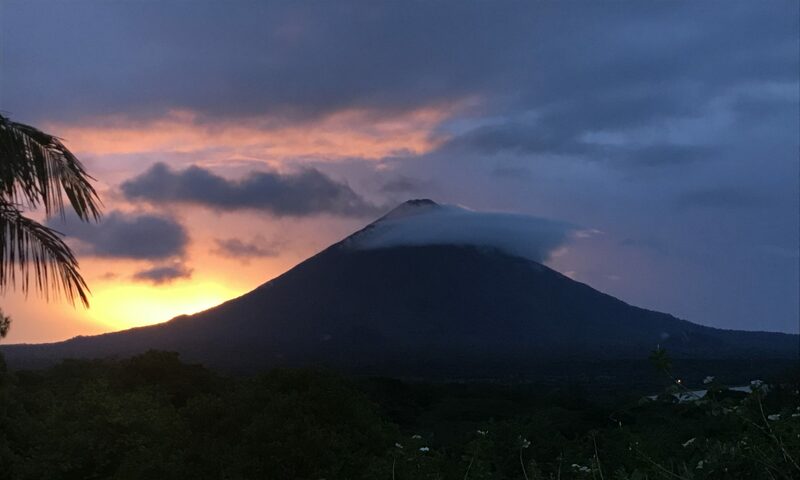 Contact us about coming to Ometepe Island, Nicaragua to serve alongside us during a future mission trip.